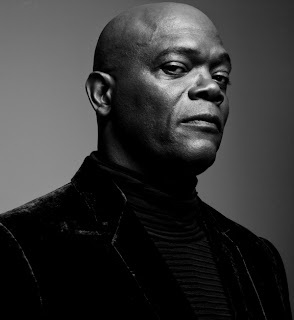 According to Thehollywoodreporter.com, Samuel L. Jackson has been cast as Pat Novak, a charismatic media mogul and a powerful force in the Robocop, MGM and Sony’s remake of the classic 1987 sci-fi action movie. The remake is being directed by Jose Padilha with Joel Kinnaman as a cop named Alex Murphy who is brought back from the brink of death and turned into a cyborg police officer. Gary Oldman has already been cast as his scientist-creator.